If there’s anyone who knows a thing or two about speechwriting, it’s Dr. Clarence B. Jones. Dr. Jones served as personal counsel to Dr. Martin Luther King, Jr., and was one of the most prominent leaders of the Civil Rights movement in the 1960s. As part of his work, he served as a draft speechwriter for Dr. King’s “Dream” speech, one of the most, if not the most, iconic and enduring speeches in American history. 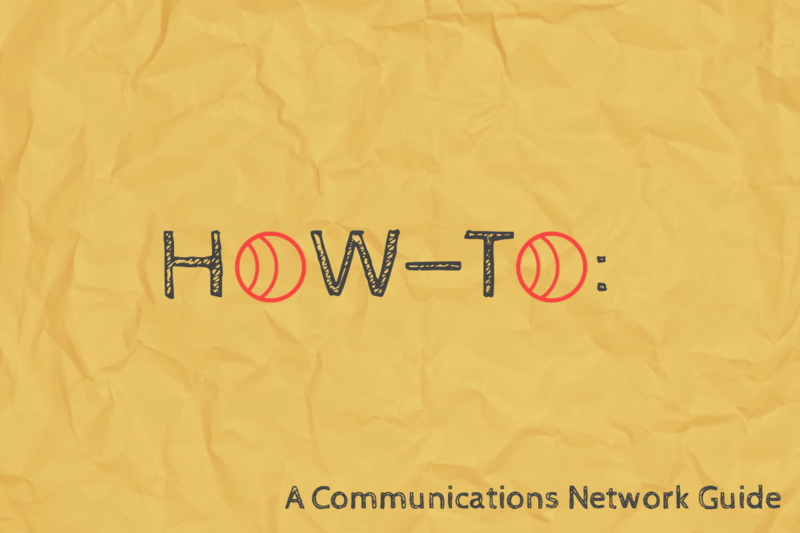 At ComNet16 in Detroit, attendee Alexandra Christy sat down with Dr. Jones to get his thoughts on the elements of effective advocacy speechwriting. Among them? Passion, practice, and belief. Dr. Jones also joined The Communications Network as a keynote speaker at ComNet15 in San Diego. You can watch a full replay of his session with Jonathan Capehart here.